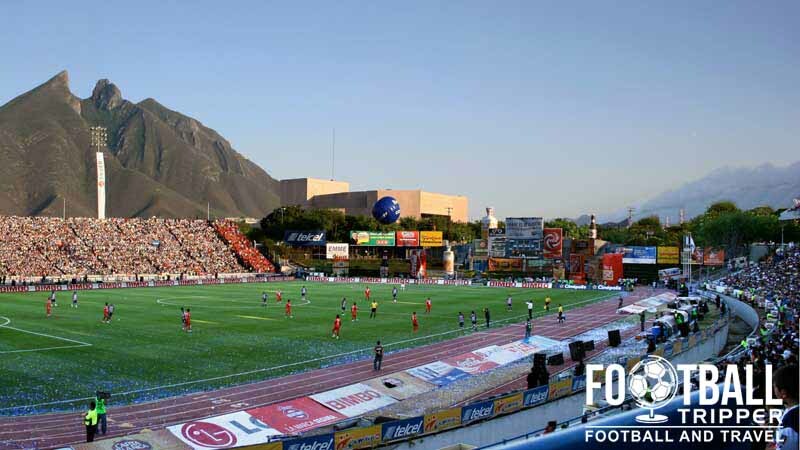 Estadio Tecnológico is a multi-purpose sporting arena located in the Mexican city of Monterrey, Nuevo León and is part of the wider sporting facilities at the Monterrey Institute of Technology and Higher Education campus. Estadio Tecnológico first opened on July 17th 1950 and was designed by Federico Velasco who at the time was regarded as one of the Mexico’s leading architects. Famed for his use of sweeping lines, the stadium’s format – a pitch with an athletics track around the outside naturally lent itself well to Velasco’s circular architecture, and even won the “World Architect” award in 1973. Inaugurated by the then president of Mexico, Miguel Aleman Valdes, Estadio Tecnológico initially had a capacity of just 30,000 and thus wasn’t selected as one of the five venues for the 1970 World Cup. With the smallest stadiums Estadio Luis Dosal and Estadio Nou Camp both having 30,000 capacity, it was perhaps easy to see why the Technology Stadium was overlooked. 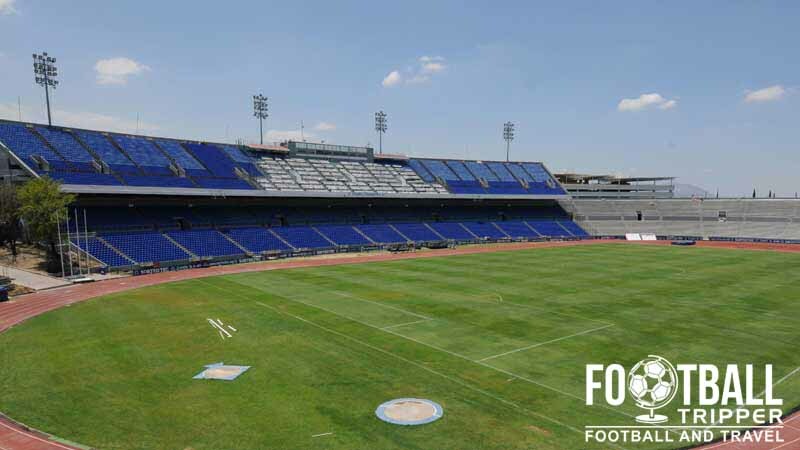 After Colombia announced that were pulling out of hosting the 1986 World Cup, Mexico duly stepped in and this time Estadio Tecnológico was finally selected as one of the tournament’s venues. Expanded to 38,000, the stadium hosted all three of England’s group F matches against Portugal, Morocco and Poland. 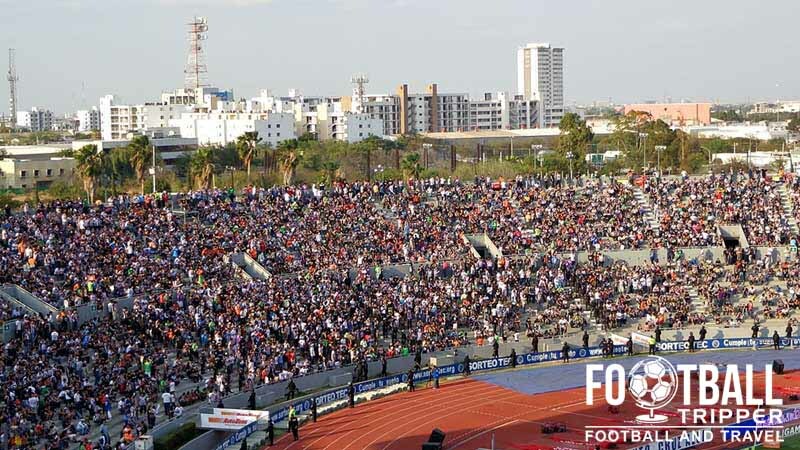 Predominantly used to host the matches of Club de Fútbol Monterrey since opening, Estadio Tecnológico has recently branched out to hosting outdoor concerts such as Irish rock band U2 in 2006. This event attracted a crowd of over 42,000, and a concert by Bon Jovi a few years after reportedly attracted a similar sized crowd. 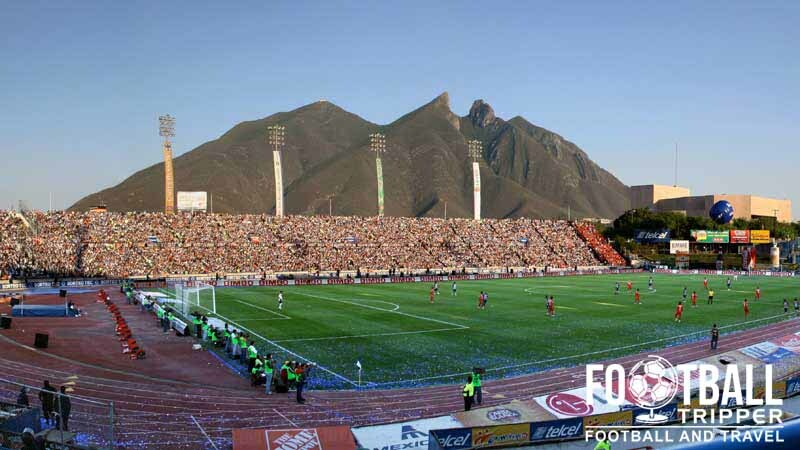 As for the future of the stadium it looks like Monterrey FC are contemplating moving to a new own purpose-built stadium in the near future so Estadio Tecnológico may not be around forever. Estadio Tecnológico is comprised of four stands: North, East, South and West.